Red Vein Borneo Kratom is a classic strain with a relaxing scent. Our kratom is sourced from mature trees and harvested by the indigenous tribes in Southeast Asia. These tribes have decades of experience harvesting from only ripe trees, and produce our powder into a sugar-like consistency using a standard grind. 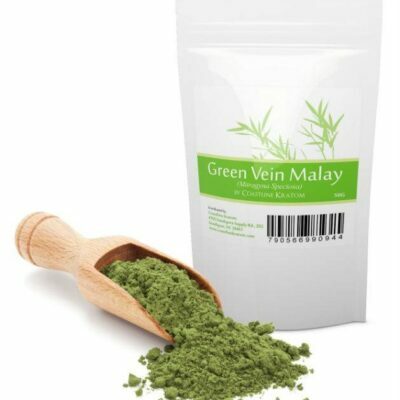 The smell of Red Vein Borneo Kratom (Mitragyna speciosa) is pleasant and often described as similar to cut grass. The “red” in Red Vein Borneo refers not to the color of the powder, but to the color of the veins within the leaf. Other products you might be interested in include: Red Kratom Pack, Red Vein Maeng Da and Ultra Enhanced Maeng Da. All Coastline Kratom orders ship within a day and come with a full money back guarantee. Free domestic shipping on all U.S. orders.